Quiet Peaceful if this is what you are looking for STOP you found it. 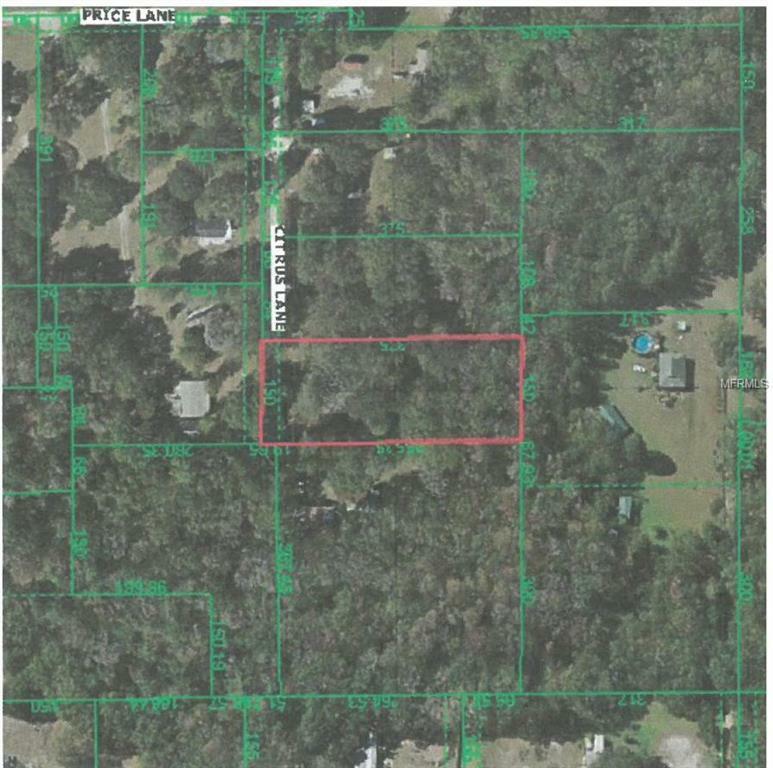 The property is wooded for privacy clear you building site and enjoy all of the privacy this property has to offer. Bring your building plans and construct the home of your dreams or you have the option to have a Mobil Home brought to you either way don't miss out on this home site.